Bruce Peninsula National Park is one of the few places that offer this kind of fun. Star lovers will love the Dark Sky Preserve, you will be fully able to appreciate the sky and stars with no interruption of city lights. Mix in some of the clearest waters and most beautiful landscapes you have ever seen. 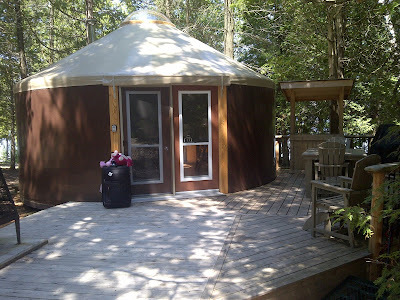 Oh.. Bruce Peninsula National Park also has Yurts which are a Dad's best friend when it comes to camping. Placed right beside Cyprus Lake . It includes a comfy place to sleep, a cart to unload your things, indoor furniture, outdoor furniture and my personal favorites a BBQ and a Key to the only showers in the park! Of course there is more! like a Outside and Inside Stoves and great protection from the weather. 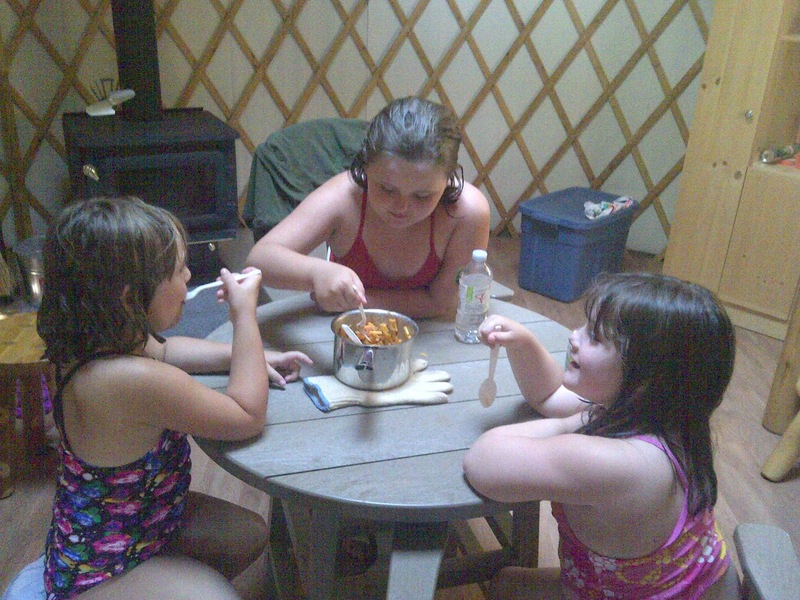 In the winter you even get a snow shovel! 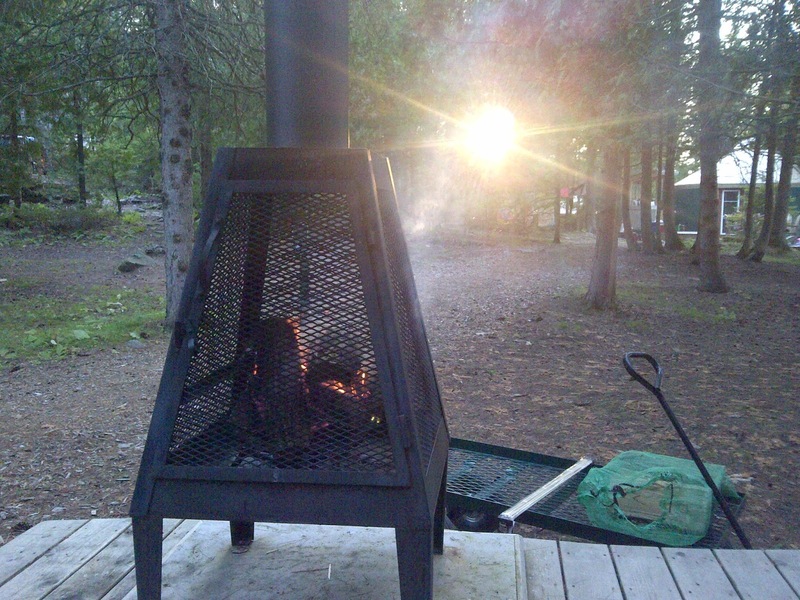 So if you are new to camping or just want to relax more and pack less this is a great way to do it. 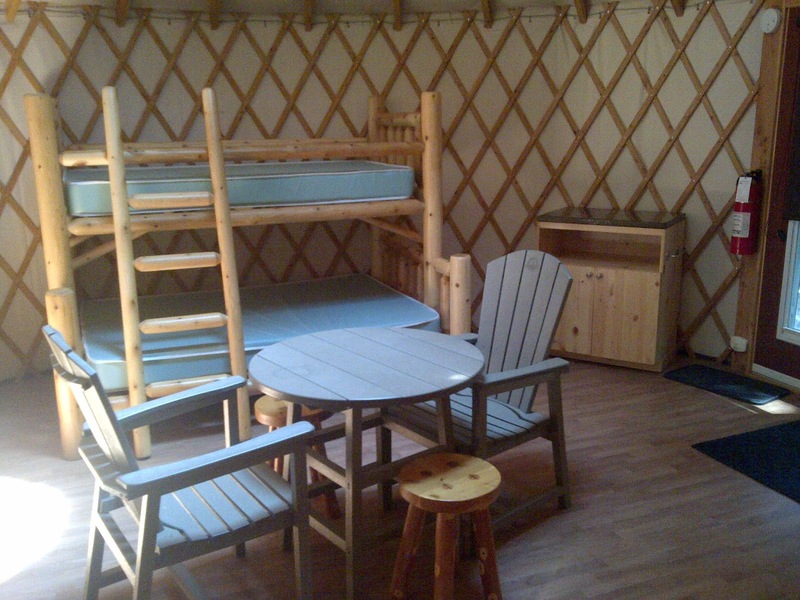 Do yourself a favor and indulge in the spoils of the Yurts. We also ventured in to Tobermory and visited the Parks Canada Visitor Centre where they had quite a few things to do like climb a lookout tower and lots of activities inside for the kids and information for the Adults. Please Enjoy the pictures below. The scenery was breathtaking and I cant wait to go back! "Oh great! Dad has to set up the tent. This is going to take forever!!" I forgot the Bowls! Real Dad Stuff!! A Cave that we swam to and explored was really cool. The top was the perfect setting for a great picture. Above: Climbing the lookout tower. Below: On Board the boat tour. Hi. 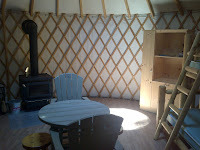 I'd like to book a yurt this summer... Any of them better than others location wise? Thanks!